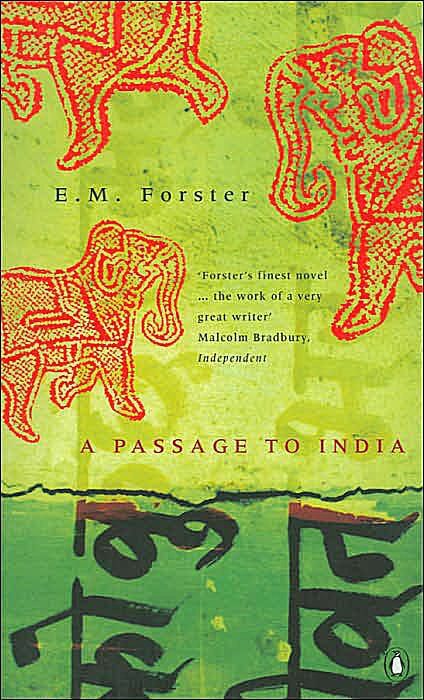 A Passage to India (1924) is a highly-acclaimed novel by English author E. M. Forster set in India during the Indian independence movement. The story is based on Forster's personal experiences in India, and tells the story of an Indian man wrongfully accused of assaulting an English woman. A Passage to India depicts the racism and social prejudices that existed in India while it was under British rule. The novel's title is taken from the Walt Whitman poem of the same name, which was part of Whitman's 1870 poetry collection Leaves of Grass. 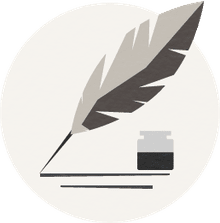 What is important about the book's title? Why is it significant that Forster chose this particular Walt Whitman poem as the novel's title? What are the conflicts in A Passage to India? What types of conflict (physical, moral, intellectual, or emotional) are in this novel? How does E.M. Forster reveal character in A Passage to India? What is the symbolic meaning of the caves where the incident with Adela takes place? How would you describe the central character of Aziz? What changes does Aziz undergo over the course of the story? Is his evolution believable? What is Fielding's true motivation for helping Aziz? Is he consistent in his actions? How are the female characters in A Passage to India portrayed? Was this depiction of women a conscious choice by Forster? Does the story end the way you expected? Do you consider it a happy ending? Compare the society and politics of the India of Forster's time to the India of today. What has changed? What is different? How essential is the setting to the story? Could the story have taken place anywhere else? In any other time? This is just one part of our study guide series on A Passage to India. Please see the links below for additional helpful resources.